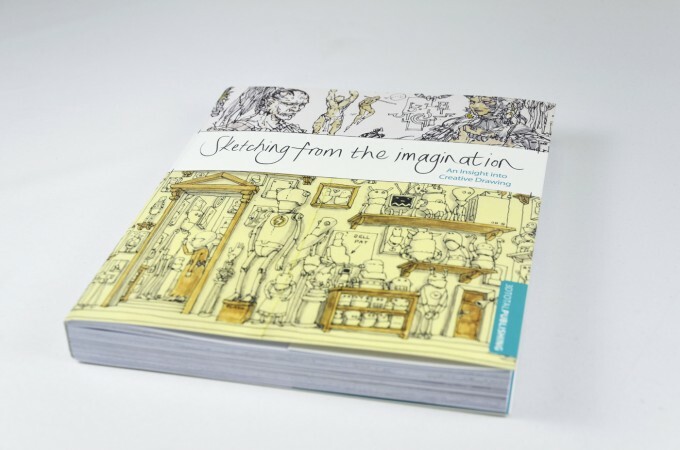 This has some great advice for saving old micron pens to shade in your ink drawings. 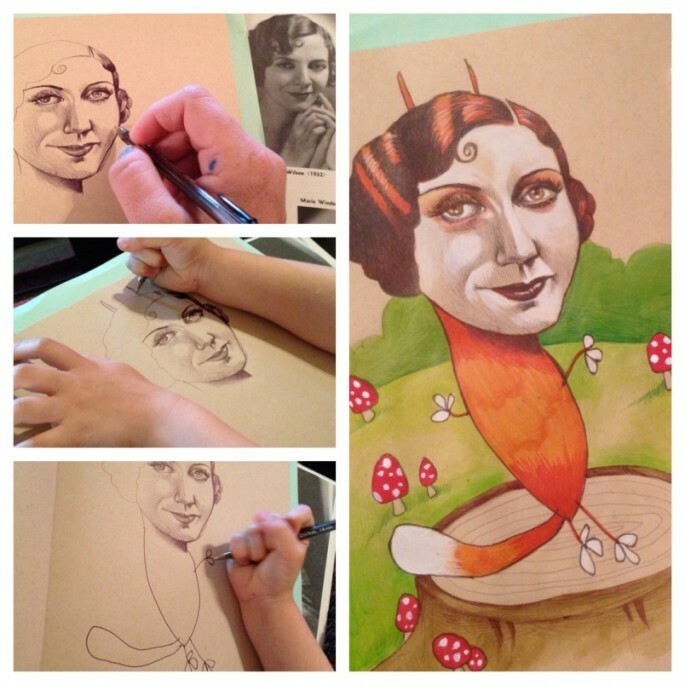 A Mother Lets Her 4-Year-Old Finish Her Drawings. She Never Thought It Would Lead To This. How did she do that?” must’ve been one of the most frequent questions after seeing Karla Mialynne’s works. In order to clear the doubts, the artist now photographs all of the tools she used right next to her paintings. You can see that Karla mostly uses watercolor pencils, colored markers and acrylic paint to create her highly realistic drawings. Check out her instagram feed for more!